Tributes are piling up at the site of the mosque attack. 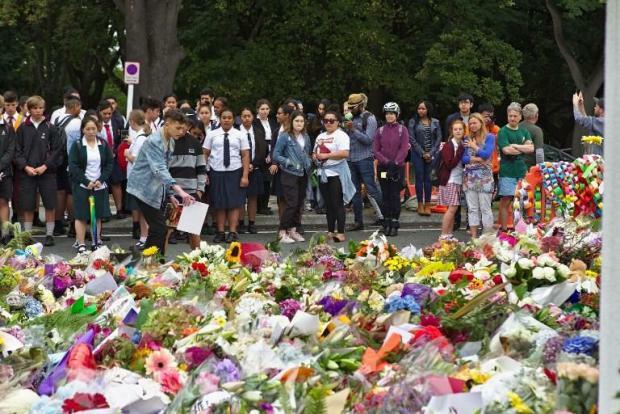 Ardern has kept her shocked population regularly updated, walked the talk in her embrace of the country’s Muslim community, and flagged policy changes in relation to New Zealand’s gun laws. She has radiated deep compassion while publicly holding her emotions under control. A day later, when he was “egged” by a 17-year-old while appearing in Melbourne, Anning hit the youth twice.